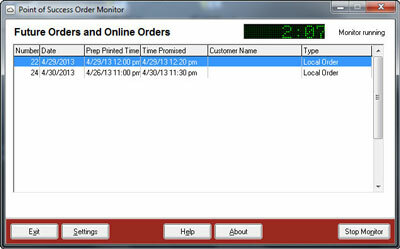 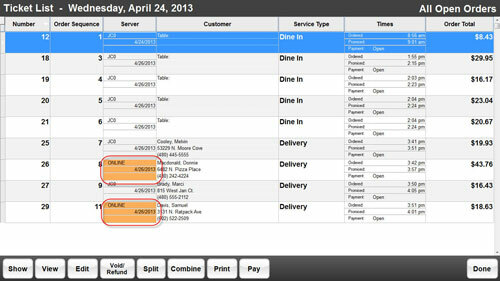 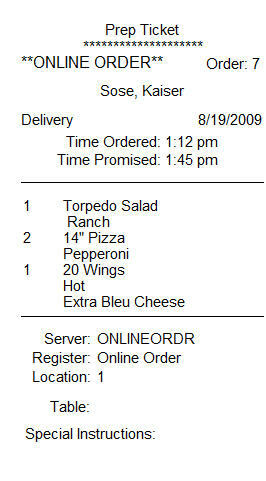 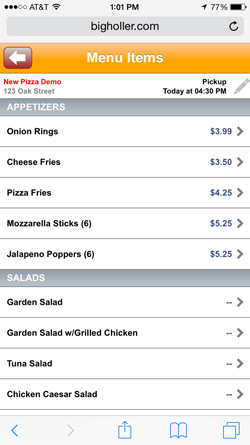 Is online ordering is worth cost to set up and run? 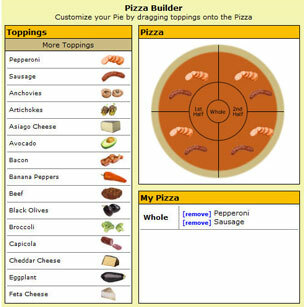 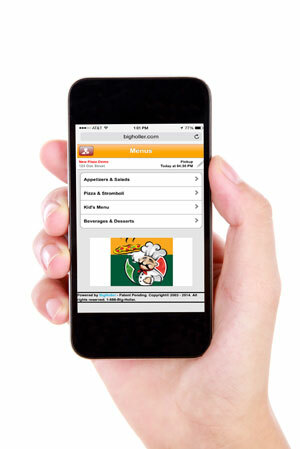 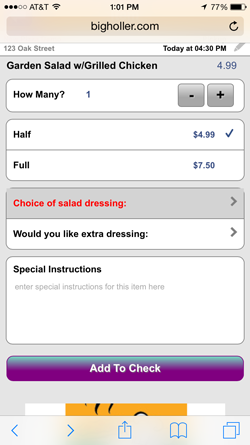 Will your online ordering site be easy for your customers to use? 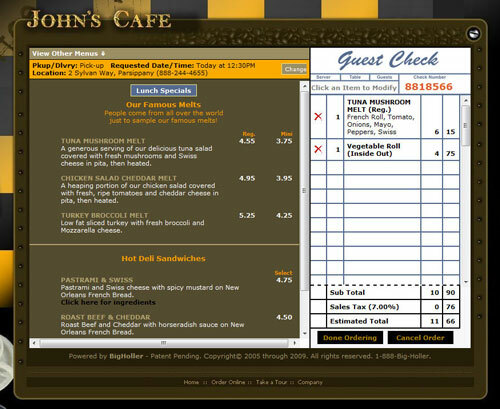 Will your customers actually use your online ordering site after you set it up?